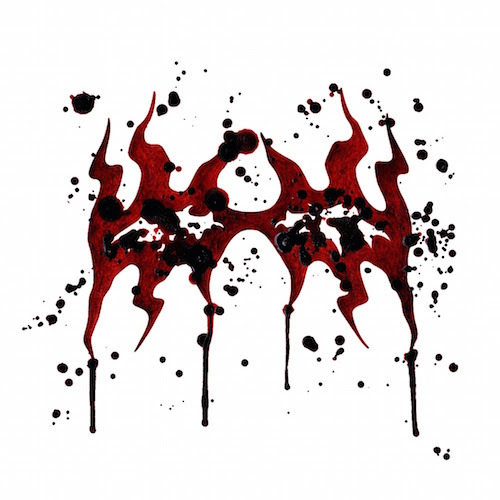 ‘Blood’ is the second single from HANK VON HELL’s highly anticipated comeback album ”Egomania”, due to be released on 02 November 2018. The song was written by Hank von Hell and Cat Casino, and produced by A.W. Nine at Crehate Studios, Gothenburg, Sweden. In line with the title, the cover art was painted by artist Felicia Rosvall from Hank’s own blood. Speaking about the new single, Hank says: ”’Blood’ is not just a song, it’s an anthem. I actually think this is the greatest song ever written. As we were writing this track, I felt that the lyrics needed to represent something great and meaningful for me. You know, something that was reflecting my life, and really ”hit home” so to speak. Then it came to me, something really personal and also a secret that I had been carrying for so many years that needed to come out. I am actually a shark. Yes, a real shark. I am a shark trapped in a fat, handsome and masculine body. All my life I’ve dreamt of having fins and sharp teeth. So this song is about my urge for blood.